I loved the original Voluminous Million Lashes! I really wanted to repurchase it but decided to try out some new mascaras instead. So when the Voluminous Fiber Lashes came out with Gwen Stefani as the spokes woman, I ran out and picked it up. I’ve since been using it for a little bit I felt I can finally give it a proper review. 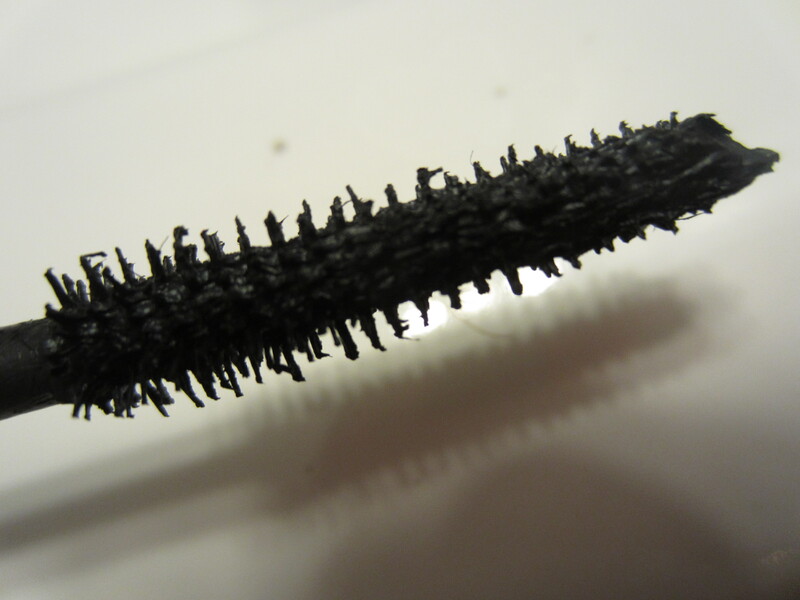 The brush is a traditional fiber wire type brush, rather than the plastic or rubber brushes that are becoming really popular. The brush reminds me a lot of the Maybelline Stiletto mascara brush, and Maybelline Stiletto was a mascara that I raved about for months about 2 years ago. So I was really excited to try out this brush. Its a square shape but it may not seem that way in the picture and is tapered from fat on the bottom to skinny at the top. The bristles at the top are pretty much non-existent, but it doesn’t lead to clumping which I was certain would happen. Actually the top of the brush just helps to coat the lashes more. The formula with this mascara is a little bit different. 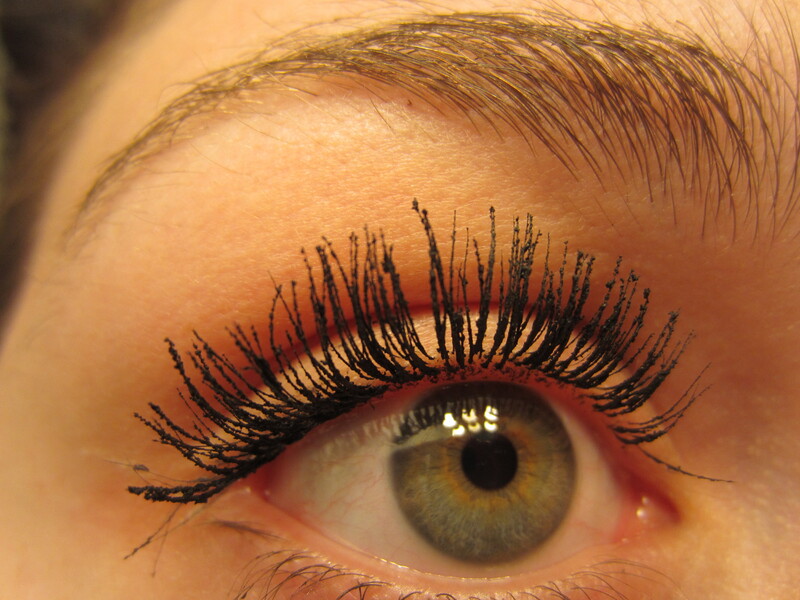 This is an extremely dry mascara. Not as dry as the Maybelline Falsies Flared, which I reviewed and you can read that by clicking here, but this is still really really dry. This seems drier than the original Million Lashes formula. When I first bought the mascara I didn’t mind the fact that it was dry because it made it easy to work with right away. I find that drier formulas are easy to work with when you first buy it but then gradually gets harder, but wetter formulas are harder to work with in the beginning and gradually get easier. So this was a breeze to worth with or the first 3 weeks, and now not so much. But I’ll get into the pictures so you can see what I mean. What I Like: I love the fact that it does lengthen my lashes and how it makes me look like a have a million lashes. I love that it is really black and it does give the roots of my lashes some volume. 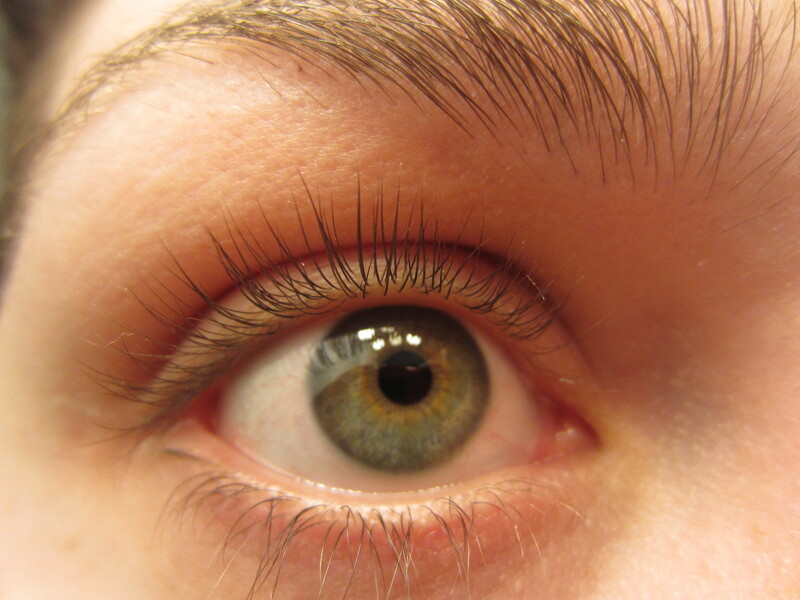 Looking at my lashes from a normal view point (not crazy macro shot), it looks like I’m wearing eye liner. I love that it doesn’t clump at all and I really love how my lashes look. What I Don’t Like: This stuff flakes like crazy. When I first bought it, It didn’t flake at all. 3 weeks later, flake city. I don’t think I’ve ever had a mascara flake on me so fast. I loved this mascara and now I can’t wear it for more than a few hours before I have to wash it off because so many flakes get into my eye. I wore it that other day and I had a really long day, and by the end of the day people kept asking my if I had pink eye or something in my eye because my eyes were so red from the flakes. I wore it again today and didn’t have an issue because I only had to wear if for a few hours before I took my makeup off. Overall, I love the look and I would have given this an amazing review 2 weeks ago but now it is such a flaking mess that I already bought a new mascara. I love the way my lashes look but I will only wear this if I can take it off before it flakes into my eyeballs. I can’t reiterate how much I love the look of my lashes, but it isn’t worth it to try to force this to work when I can easily move to another mascara that claims to do the same thing. 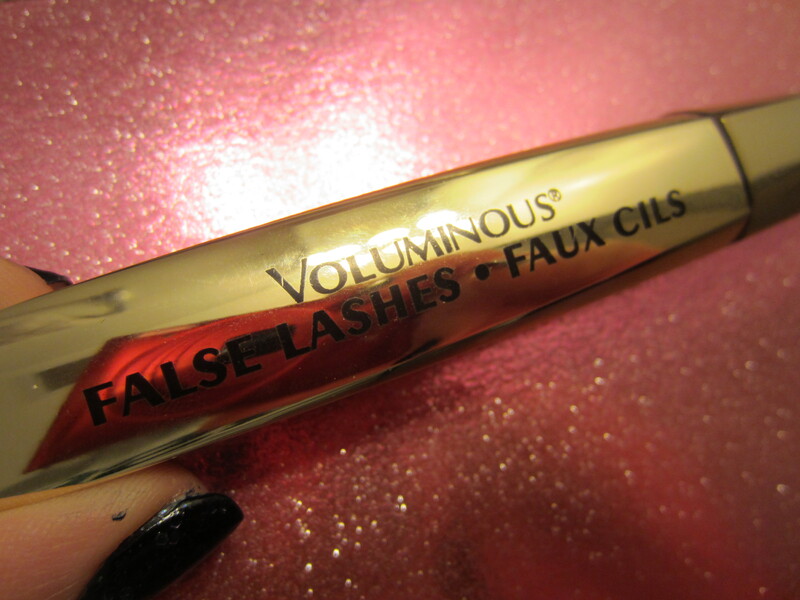 Loreal Voluminous Power Volume 24H Mascara Review! Fantastic review! And on a side note, you have amazing eyelashes…I am jealous! !